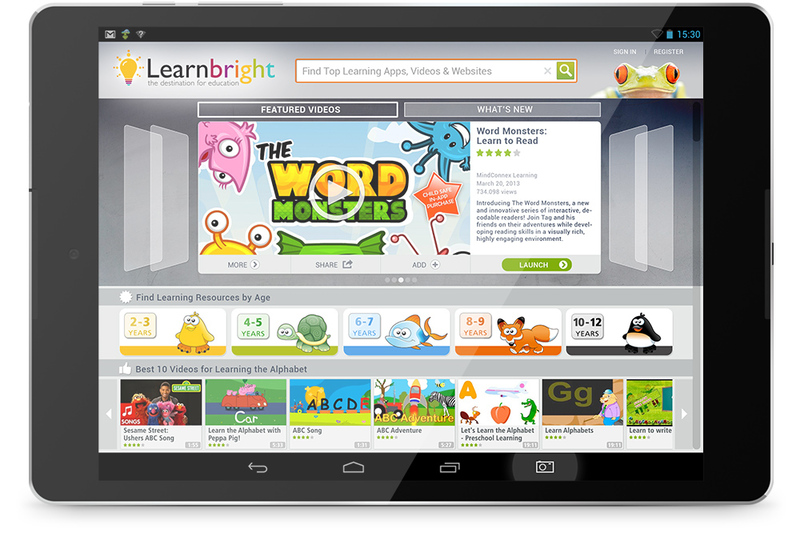 Learnbright is an Android app that searches a huge catalogue of educational content for math, reading and science in form of games, videos, ebooks, audio files and other sources. 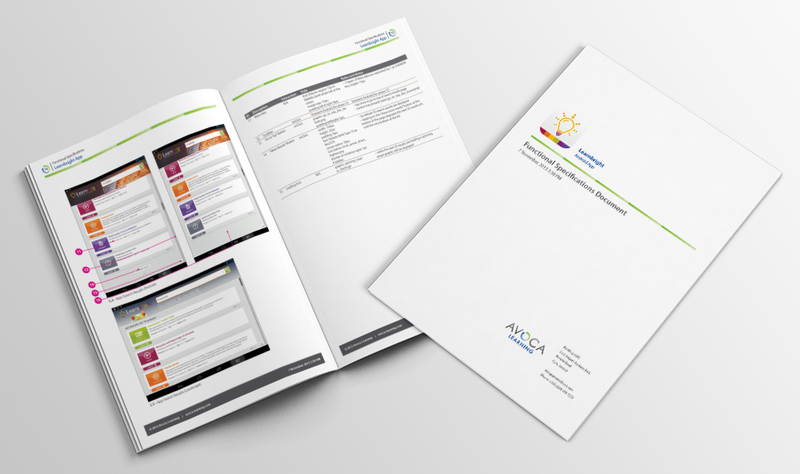 I’ve done the wireframing (Axure), worked on the app visuals, designed icons & wrote the functional specs document. 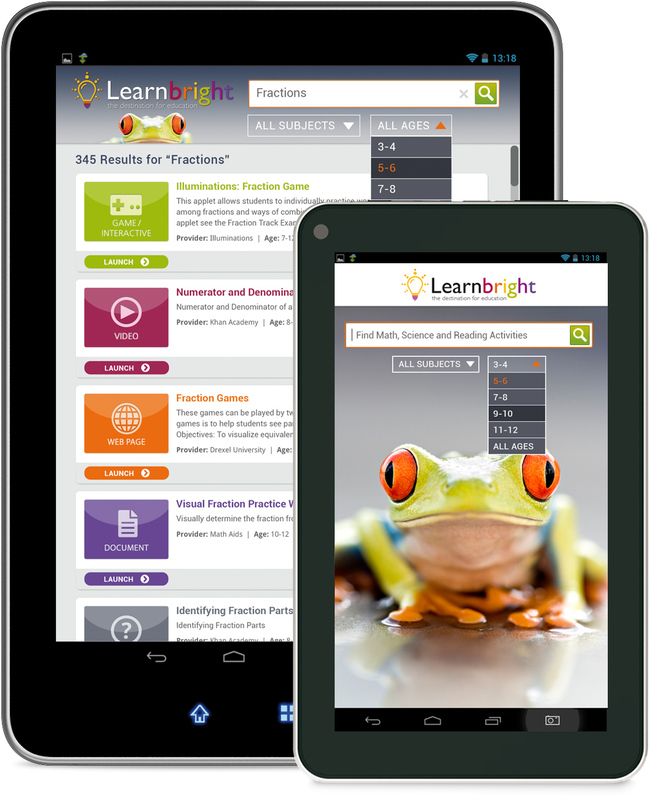 I’ve also developed the Learnbright logo.